Communication with the dead has been accomplished through dreams for thousands of years. Kabbalists frequently use active imagination to enter unknown realms. 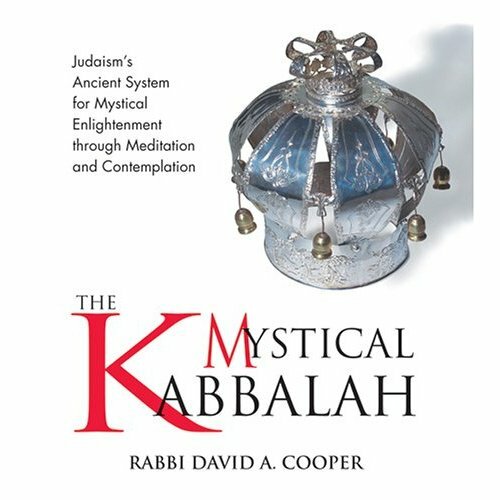 This process is based on the kabbalistic principal that our imaginations are connected with higher realities. Today we call this method "waking dreams," the process of actively engaging an altered state of consciousness that simulates the experience of dreams. In fact, this is an ancient method the sages used for contacting souls that have passed over the threshold of death.